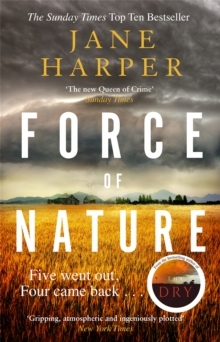 The Sunday Times Top Ten Bestseller The 'gripping, atmospheric and ultimately deeply satisfying' (Val McDermid) new novel from Jane Harper, author of the Sunday Times top ten bestsellers - with combined sales of over a half a million copies - The Dry and Force of Nature. He had started to remove his clothes as logic had deserted him, and his skin was cracked. Whatever had been going through Cameron's mind when he was alive, he didn't look peaceful in death. 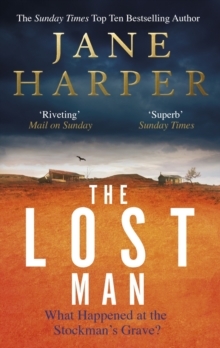 Two brothers meet at the remote border of their vast cattle properties under the unrelenting sun of the outback. In an isolated part of Australia, they are each other's nearest neighbour, their homes hours apart. They are at the stockman's grave, a landmark so old that no one can remember who is buried there. But today, the scant shadow it casts was the last hope for their middle brother, Cameron. The Bright family's quiet existence is thrown into grief and anguish. Something had been troubling Cameron. Did he choose to walk to his death? 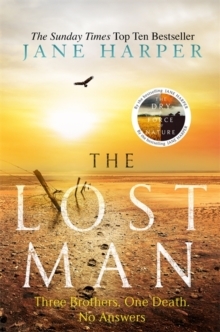 Because if he didn't, the isolation of the outback leaves few suspects... What readers are saying:'Jane Harper is an incredible story teller''So good I couldn't put it down and finished it too quickly! 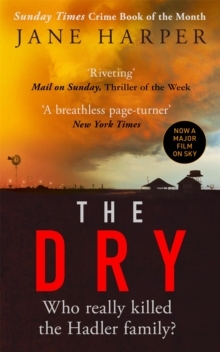 ''I could almost taste the dust and feel the relentless heat''Take a duvet day off work and read it cover to cover.